Working in old styles, or styles that evokes memories of past eras, doesn't mean that the style is not relevant to today's world. In fact, the old world artwork styles offers something unique, refreshing, to the fast paced world we currently find ourselves inhabiting. Yankee Stadium. 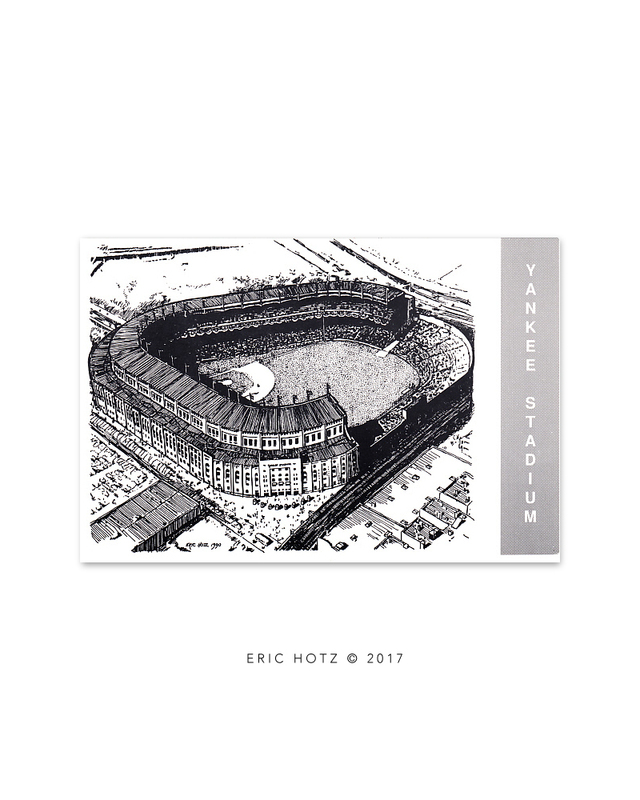 I was commissioned to illustrate five baseball stadiums and five famous base ball scenes. These proved so popular that I was commission to illustrate five more stadiums, but the publisher lost these before publishing. The original five baseball stadium illustrations now reside somewhere in the Baseball Hall of Fame archives in Cooperstown, New York. Three Sisters. Acrylic paint on board. 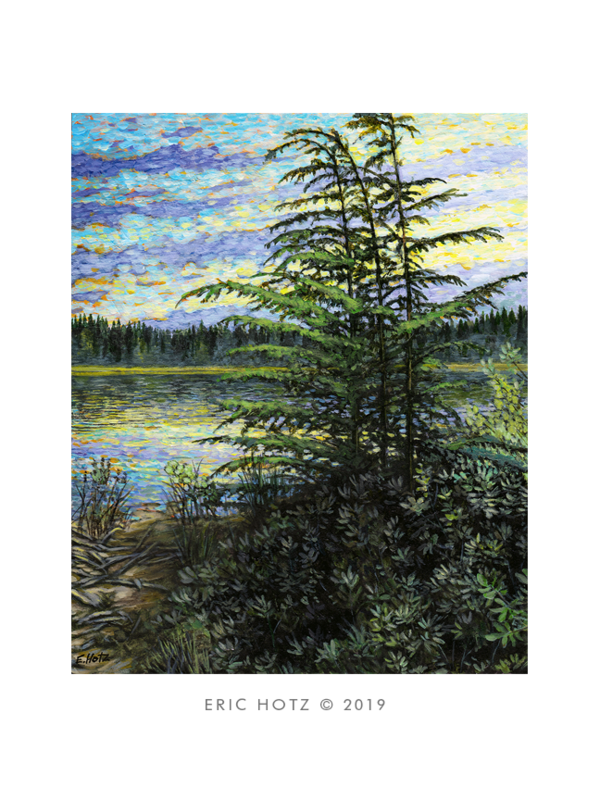 Part of a series of paintings I have recently rendered, and currently working on, depicting various lakes within a easy car drive from Maple Ridge, BC, Canada. This is Rolley Lake, a lake I hiked around while making sketches and taking photographs late one summer day in 2018. This depicts halfway around the lake view looking south from the north shore. The Deadline. This was part of of 3 piece commission and was a lot of fun to create (one of the other pieces is on my contact page). I was given a free hand with these pieces just as long as they related to time management. The pieces were used in a company self-promotional brochure. The original art is 9 inches tall, and rendered on illustration board using pen & ink and gouache. 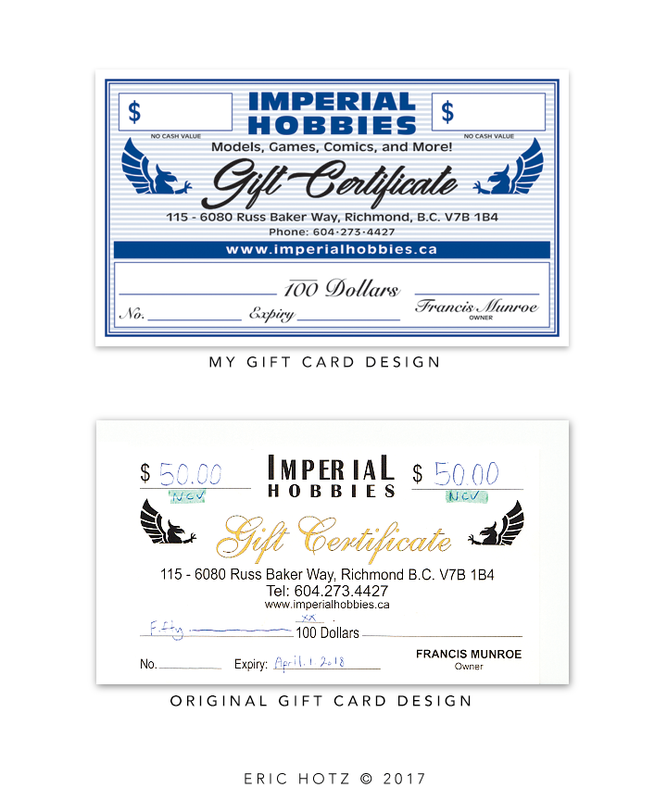 Imperial Hobbies' Gift Card. I was commissioned by Imperial Hobbies to redesign their gift card. They needed their original design improved to make it more "Imperial" without increasing the cost of production. I came up with this design, while based on the original gift card, it greatly improvements the presentation and costs the same to produce as their original gift card design. The Field Mouse. This was part of a 6 piece set, of which two pieces were stolen from my portfolio. These pieces proved popular -- perhaps too popular. Art galleries did not like these pieces because, as it was explained: "No one wants images of rodents on their walls". However, I sold more prints of these pieces than of any other artwork I have created. This illustration is a colored pen & ink rendered onto stretched hot press, 300lb, watercolor paper. Artwork was 6x6 inches in size. The Shrew. One of 6 pieces. The original art was stolen from my portfolio along with one other piece -- a danger of leaving your portfolio with an art director over night. Luckily I had made a scans these illustrations. This illustration is colored pen & ink, rendered on stretched hot press, 300lb, watercolor paper. Artwork was roughly 6x6 inches in size. Bicycle Racer. ​A sport magazine commission. The artwork was rendered in acrylic gouache on illustration board and measures about 12x12-inches. The final published size was 3 inches square. The only art direction I was given was to "make the final piece convey speed". The Crab. One of two commissioned pieces for a seafood restaurant menu cover. One was for the dinner menu while the other was for a lunch menu. The piece was rendered in watercolors and acrylic gouache on illustration board. Original art was roughly 9 inches tall and published around 4 inches tall. Dear Santa, Christmas Card. A good example of how using an old world style of illustration works well in our present times. Original artwork was roughly 6x8 inches in size. 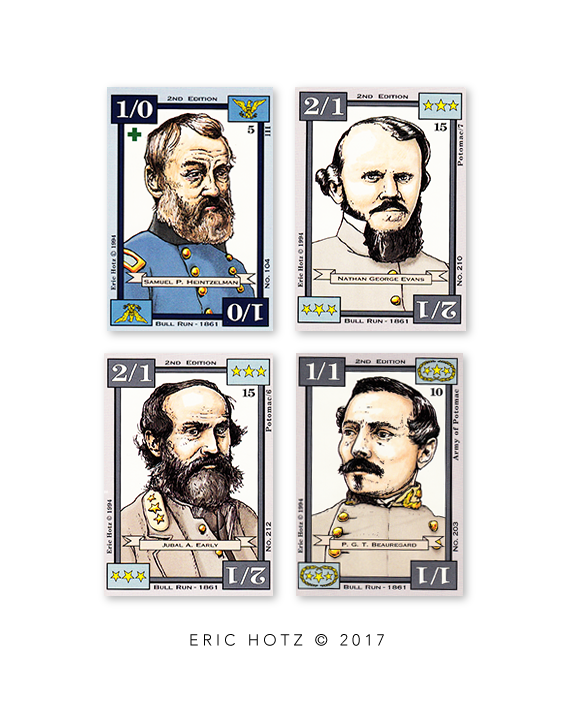 Civil War Card Art. For a period of about two years I illustrated, around the clock, for between 3-7 months straight, seven days a week, to meet incredibly tight deadlines while working on four card games. In the end, I created over 1,200 illustrations, designed the layout, and designed the production card boxes as well as point of display boxes, and helped with the games development and design. A study of glass. I created this painting in acrylics on stretched watercolour paper while attending art school. It is really no more than a doodle with paint, not an assignment. My painting class had ended and my next class started in 90-minutes so I kept painting while everyone else wandered off. For me, school was an opportunity and a privilege and every minute counted. I was limited only by the need of sleep and food, both of which took a backseat while attending art school.